Celebrations of Life A poignant ceremony written as a tribute to your loved ones. "Jessie, my family thanks you for the wonderful loving way you guided us through our memorial service for our parents. We could not have asked for better direction. The order of presenting the poignant facts and the timing of the music was appreciated by all of the family. We appreciate your patience with us as we gathered all the information to meet the needs of three generations of family. We were very pleased with your professionalism and the way you gently defused the tension of the generations at a most stressful time. All left with the feelings of closure as we let go of the oldest generation, knowing that we were also letting go of the family unit as a whole. 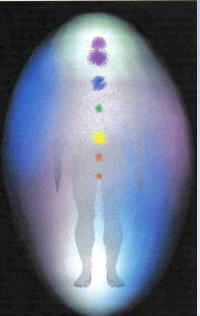 Aura Picture and Mini Reading Intuitive reading on your energy signature. We have an Aura Video Station that measures your Bio-Data through Biofeedback Sensors. 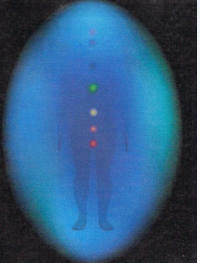 This data is analyzed, processed and correlated with specific emotional-energetic states. 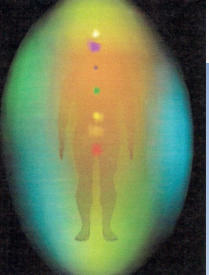 "I'm absolutely AMAZED by my aura photos and readings! The first one you were spot on with what you told me! You nailed it! 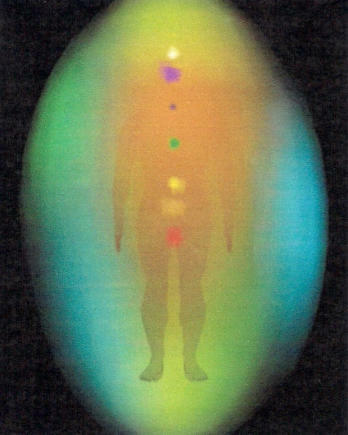 I took your advice, and my second aura picture showed the results!!! I can't wait to come again! You have a special gift and a wonderful heart. I enjoy just being around you; your energy is contagious! I've told my friends about you and your beautiful shop! What a great place to spend time!!!" Thanks so much again! 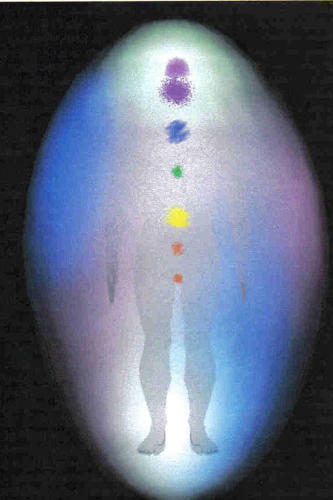 - Karen B. Sacred Breath Activation Learn how to tap into your own divine connection to spirit. 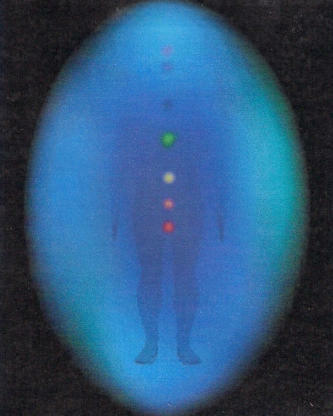 The Sacred Breath Using the Sacred Breath learn how to tap in to the power of God/the Universe to heal old hurts and emotional wounds. Gain inner peace and step into your life path. "We can’t change our past, but when we keep clinging to old painful memories and ghosts of yesteryear, these things weigh us down both emotionally and spiritually, and often prevent us from living our present day lives to the rich fullness we deserve. Thanks 100% to Jessie Woods’ wise and uplifting Sacred Breath teachings, I now know how to tap in to the power of God/the Universe to heal my old hurts and emotional wounds and gain the inner peace I long wished for. Thank you, Jessie! - Tony "Learning to recognize our own inner power is one of the gifts of sharing the Sacred Breath as taught by Jessie Woods. When we pay attention to what is hurting and hampering our spiritual growth, when we name it and bring it into the light, we can bless it and release it to God rather than letting it continue to fester in our souls and affect our bodies and minds. Sharing this deep, sacred connection with another person is both grounding and liberating: we are not alone in this journey, and we are loved. Thank you, Jessie, for this gift of Sacred Breath, and for your generous spirit." - Beth Reiki Session – Spiritual tune-up Jessie provides sessions that create a shift towards health of mind, body and spirit. These sessions will teach you how to give yourself a Spiritual "tune-up". 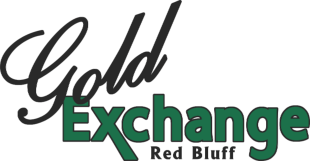 Jessie Woods is the front runner and guiding force behind the Gold Exchange. 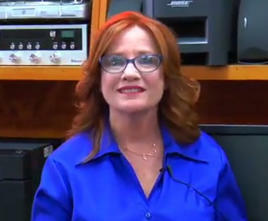 She is a Reiki Master specializing in spiritual transitions. For over 15 years, Jessie has successfully assisted others to find their passion and move into a joyous and abundant life. A private session can include drumming, tuning forks, color therapy and crystal bowls.